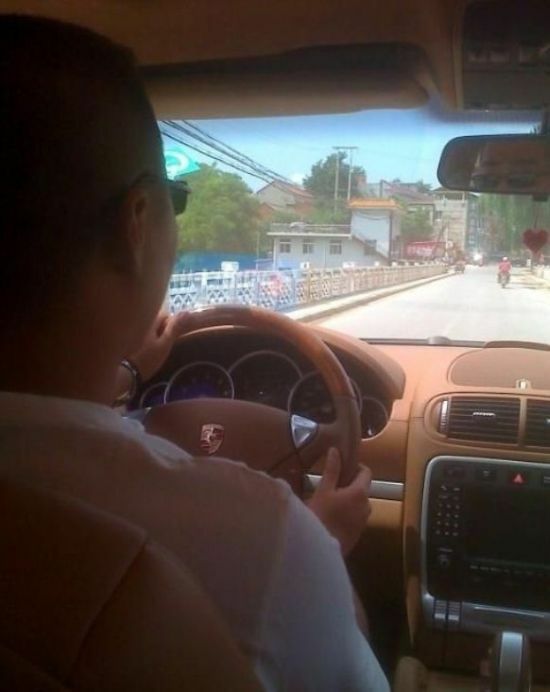 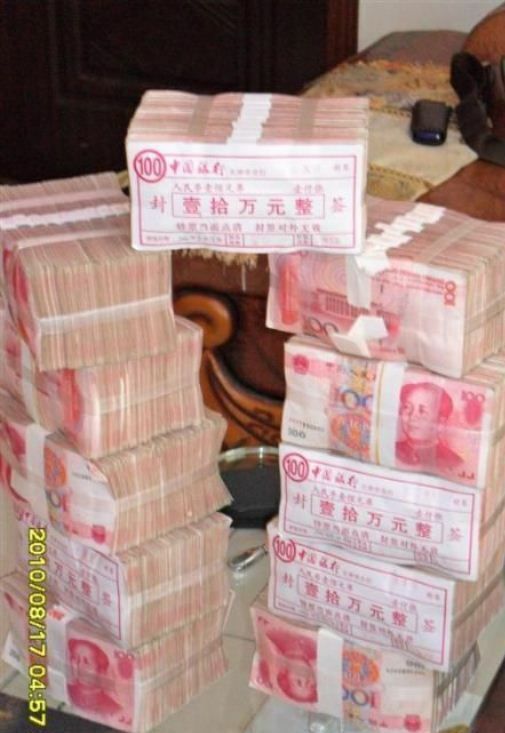 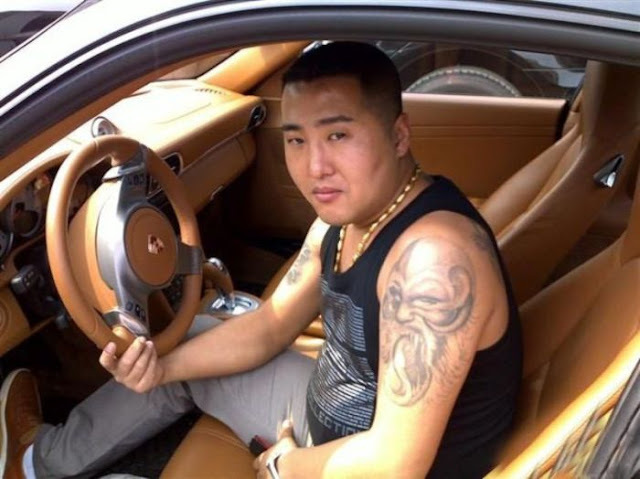 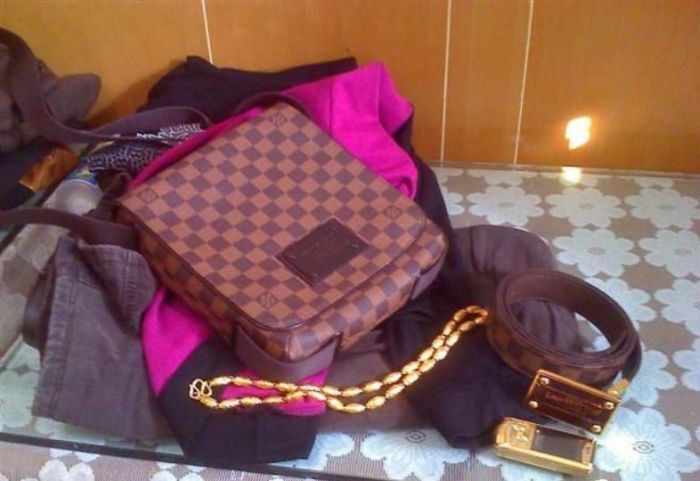 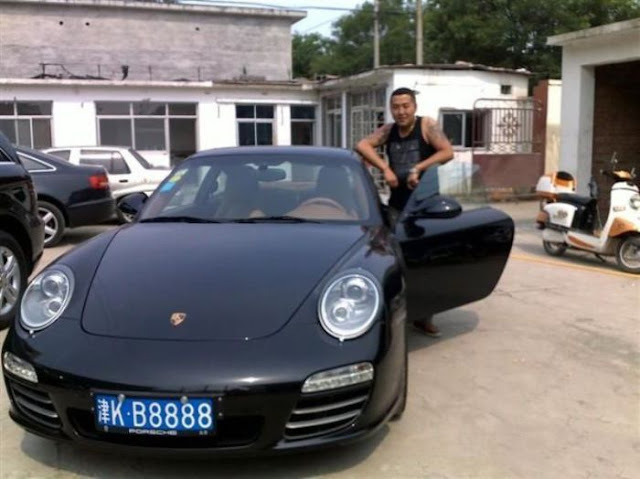 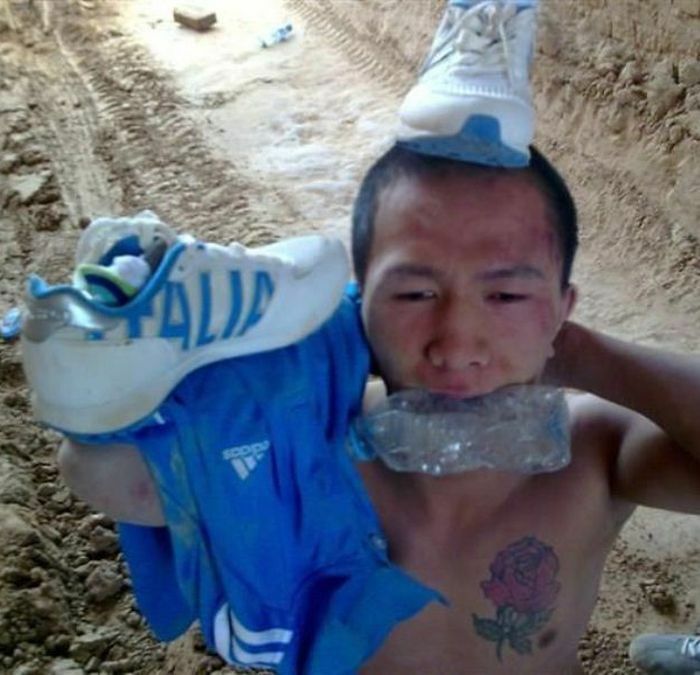 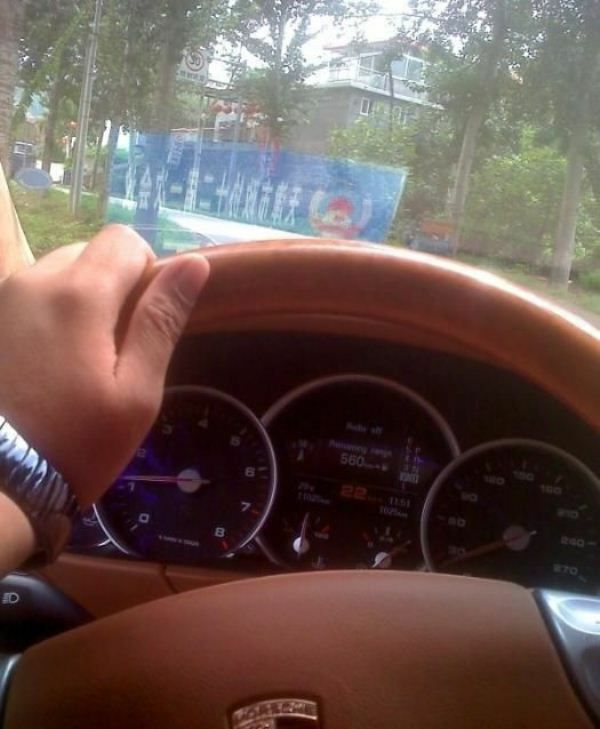 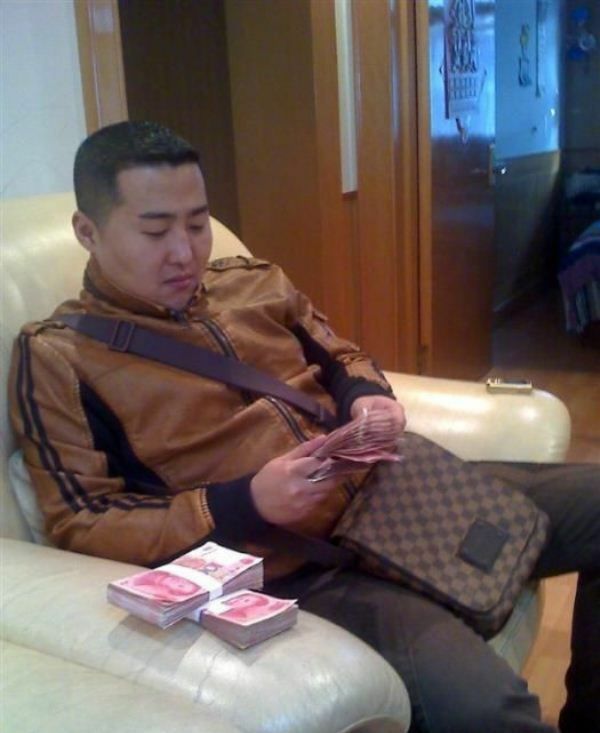 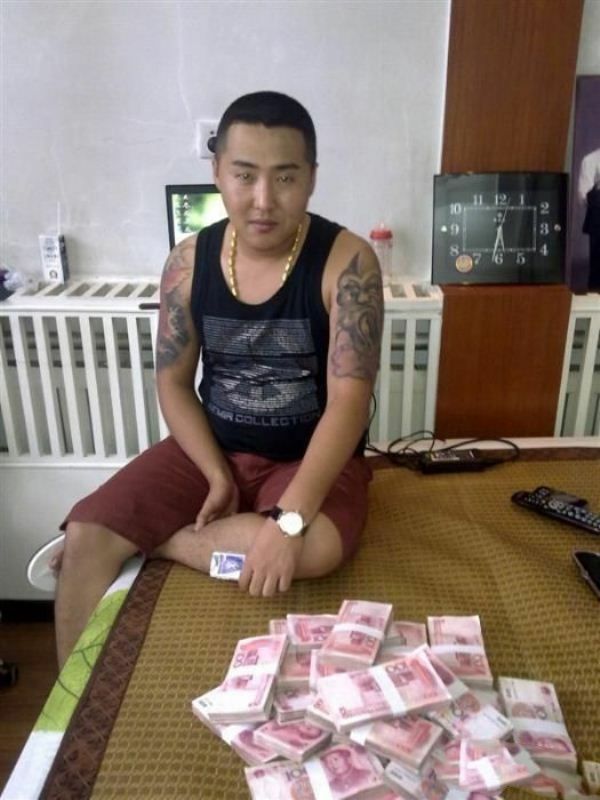 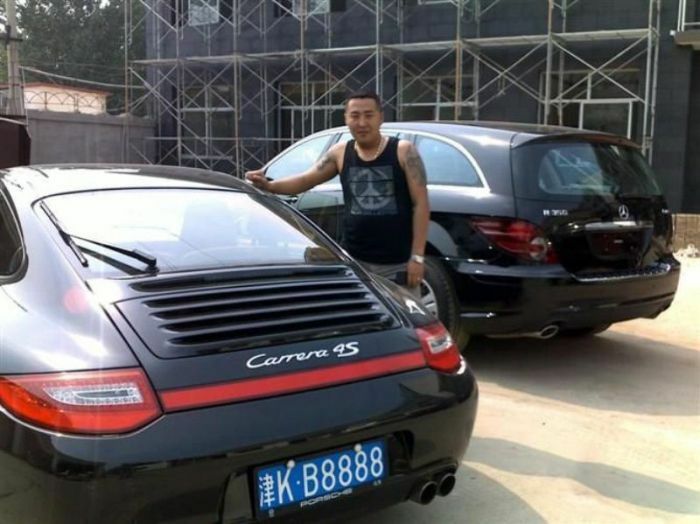 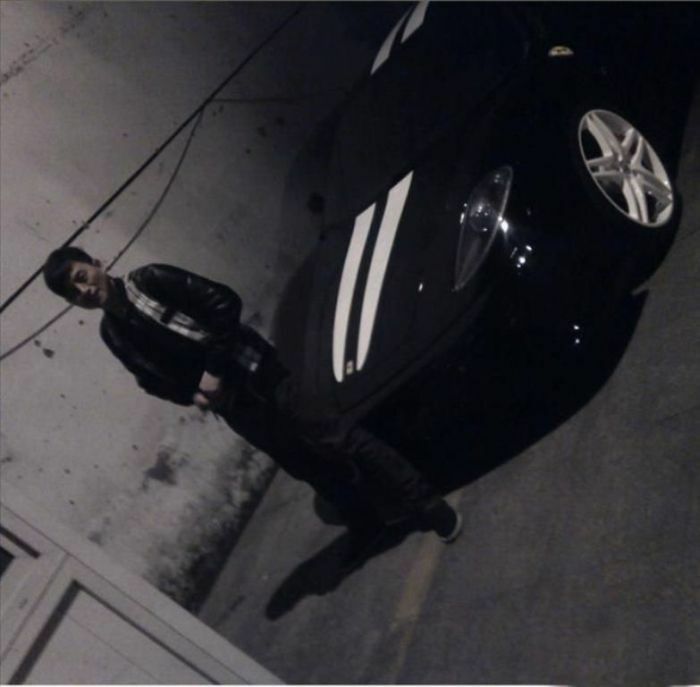 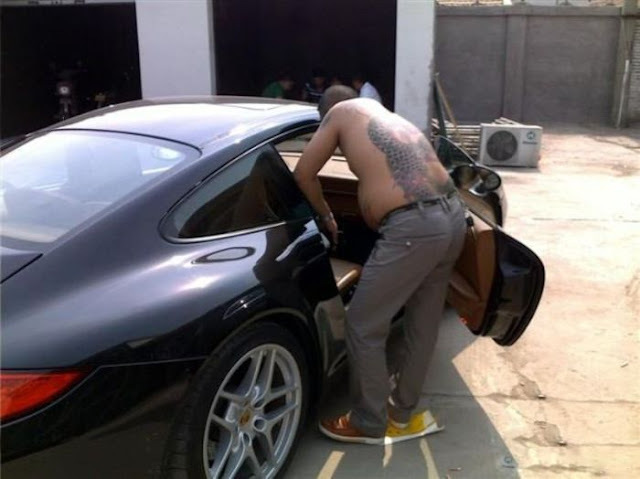 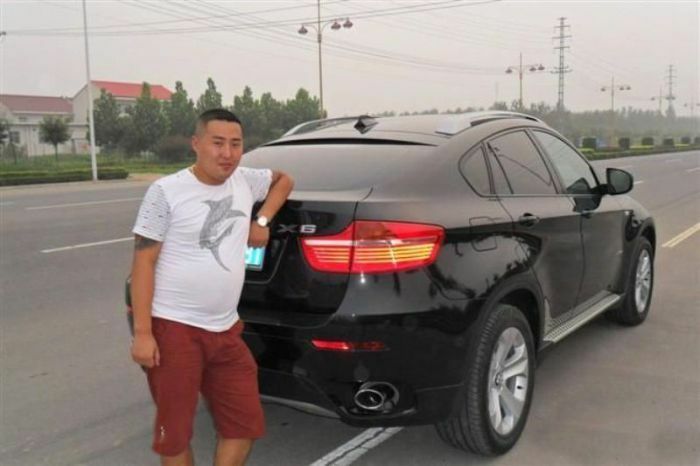 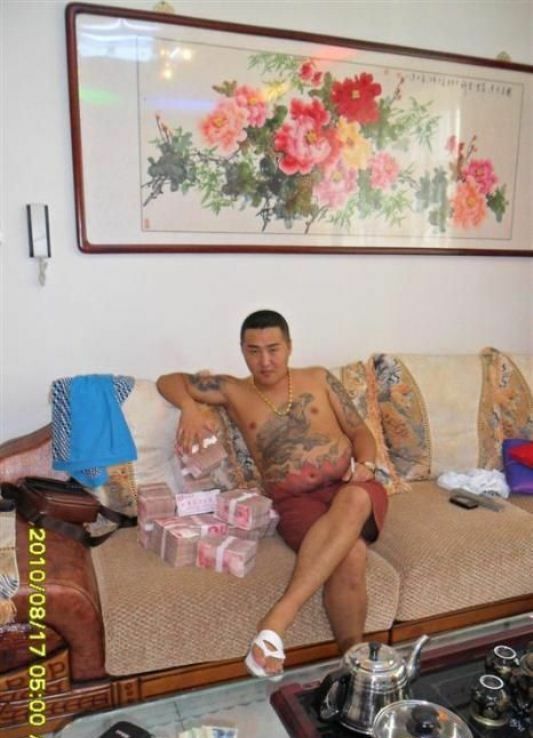 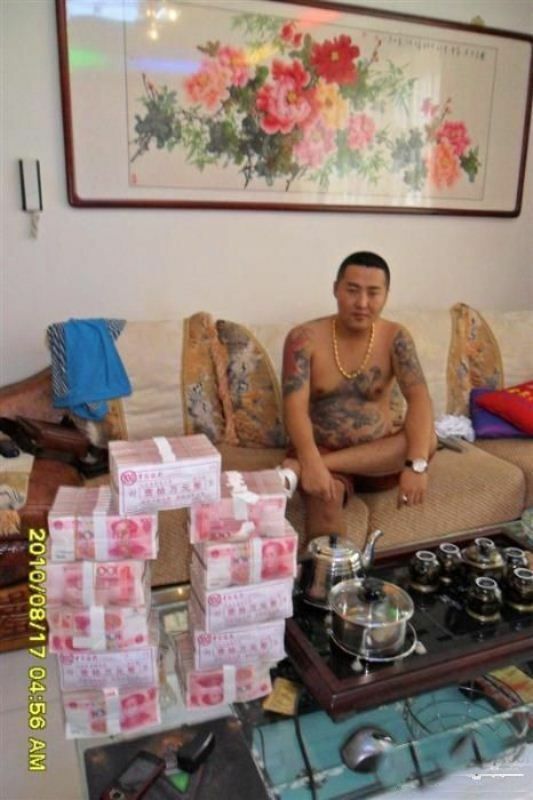 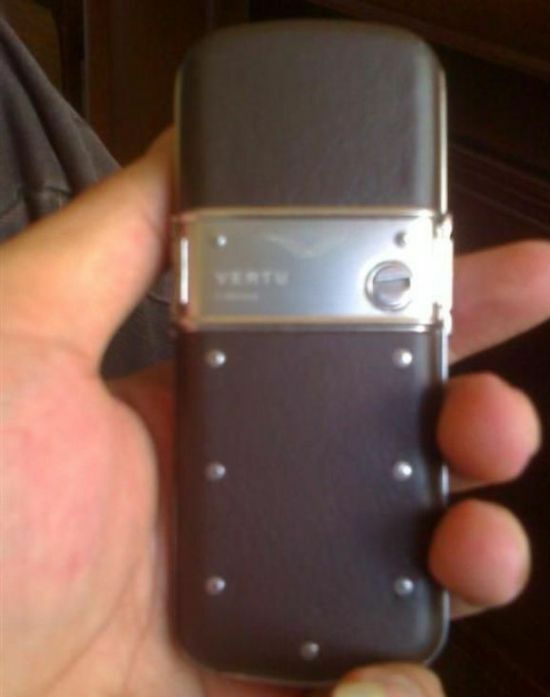 3 responses to "Pics from a Chinese gangsters phone"
Chubby Chinese gangster posing with $4.05 worth of currency. 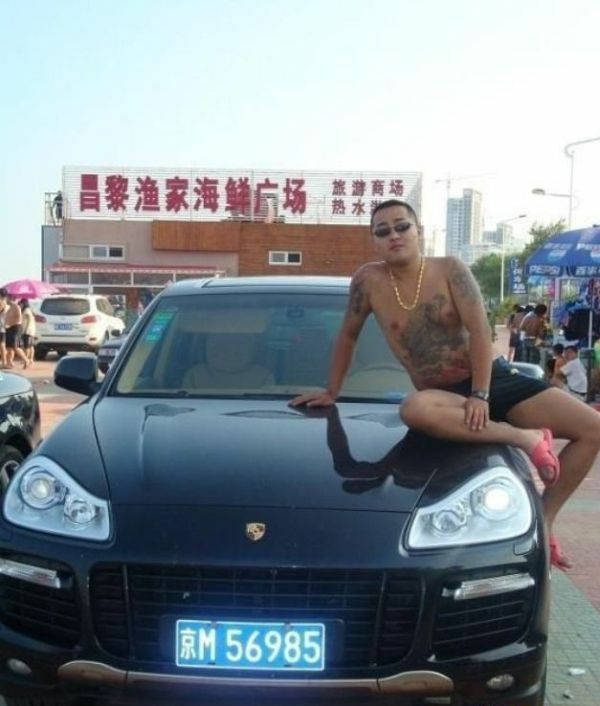 Yay. Put a shirt on, fatty. 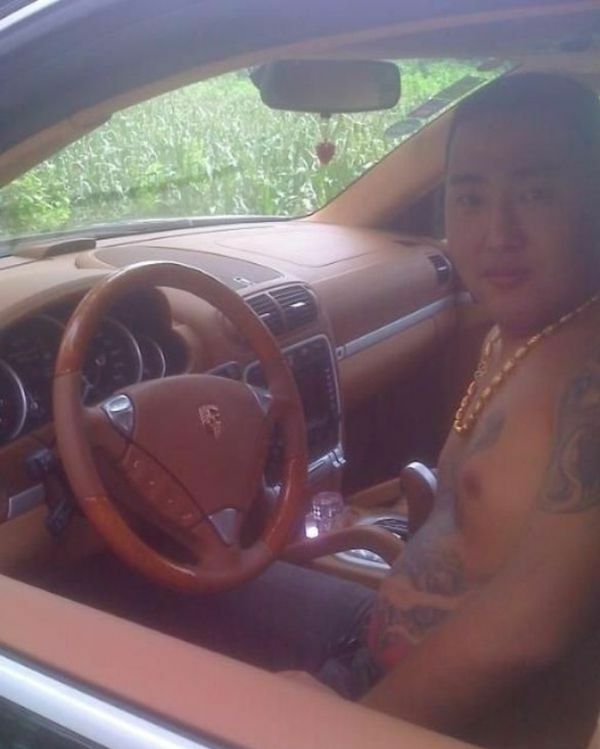 FFS.